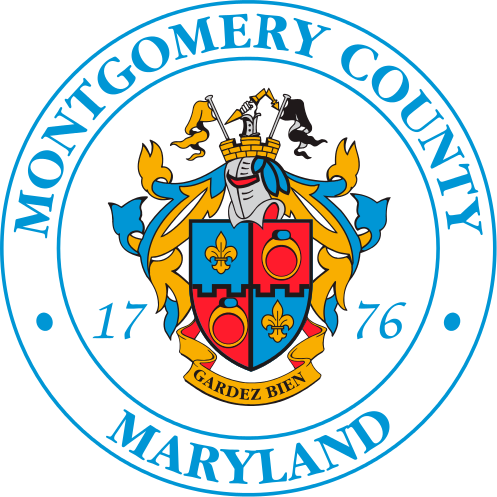 Montgomery County Government and its facilities will operate on a normal schedule on Monday, Feb. 11. Due to the Montgomery County Public Schools’ two-hour delay, Montgomery County Recreation programs and classes beginning before 10 a.m. are cancelled; however, only aquatic lessons that begin before 9:30 a.m. are cancelled. Recreation programs and classes that begin before noon, for children five years old and younger, are cancelled. Senior Centers will open at 10 a.m. The senior nutrition and transportation programs are cancelled.